If you are worried about the long, cold nights ahead, and like us, missing festival season already, we have some good news…. 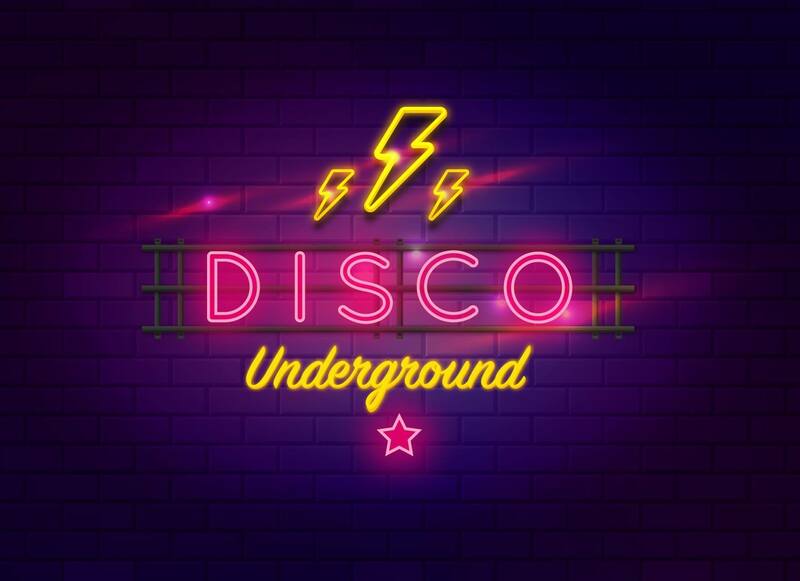 We’re organising Disco Underground to get you through. Just 3 crazy festival vibe basement nights at 2648 through the winter. Expect secret guest DJs, seriously good house, disco and funk music, wild decor, confetti cannons, and plenty of surprises. Come dressed up and let’s fill this basement bar with colour, glitter, smiles and a lot of magic. Our first event is Halloween weekend and so will be a spooky spectacular. Come in fancy dress, the weirder and more wonderful the better.